The singer has produced several hit songs such as ‘Green Light’ and ‘Love Me Now’ and is set to perform at the Arena of Stars. With five studio albums to his name, the singer is set to perform his R&B and soul numbers for his fans. 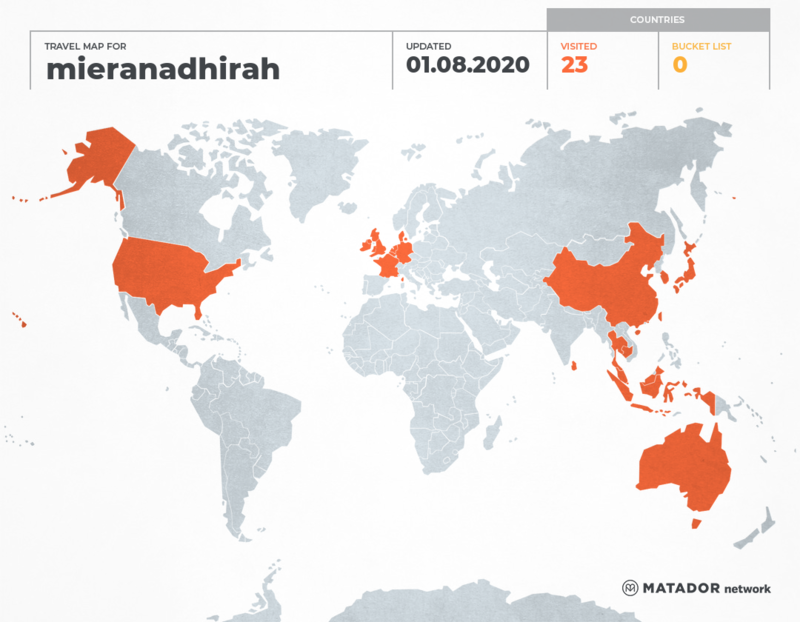 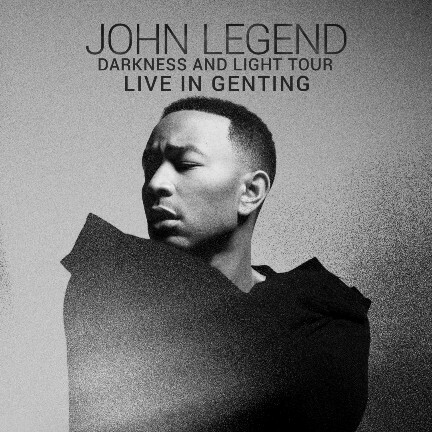 OMG... i can't wait for John Legend to be in Malaysia.